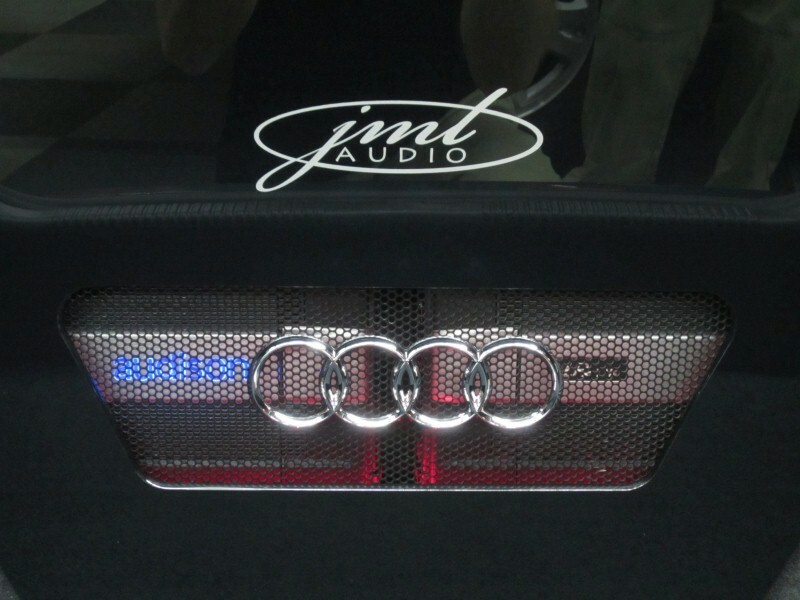 At JML Audio of St. Louis we love music and we love cars. What we enjoy even more is to deliver those highly personal listening experiences to our clients in their own vehicles. As technology has evolved, features of today’s audio systems have been deemed ‘infotainment systems’ due to the mix of information and entertainment that is at the driver’s fingertips. As feature-laden as many new vehicles are, enjoying great audio in the car is still something that eludes many drivers and passengers. At JML Audio, we specialize in audio upgrades, whether it’s a replacing underperforming equipment, a factory audio system enhancement or a complete, ground-up audio system installation. It’s what we love. It’s what we do. Mobile audio upgrades sometimes begin with replacement of an underperforming or damaged component, or to modernize with specific new features. If your in-dash stereo is not up to par, we offer many aftermarket head units that feature GPS navigation, Bluetooth hands-free calling and audio streaming, iPod connectivity, DVD playback, voice recognition and much more. We can easily upgrade underperforming or damaged factory speakers to better sounding speakers. We can update factory amplifiers or subwoofers that have ceased to operate with more efficient, better sounding models. We can do just about anything to bring an existing car sound system to life with top performing products, more modern features and our expert installation. Our experienced System Design Consultants are happy to help. Many newer vehicles have very sophisticated dashboards with integrated controls and displays, whether for audio, heating/AC, vehicle information or other functions. Often, we may not recommend replacing those controls and displays. Rather, we at JML Audio are experts in enhancing the sound of factory audio systems with increased amplifier power, upgraded speakers, adding or supplementing a subwoofer, adding sound processing, and much more. This is one area in which we are the best in the country. Our specialized tools and training allow us to effectively evaluate the existing sound system, offering you audio upgrade options for enhancing the sound that you will immediately recognize and enjoy. We don’t just change parts or add equipment. 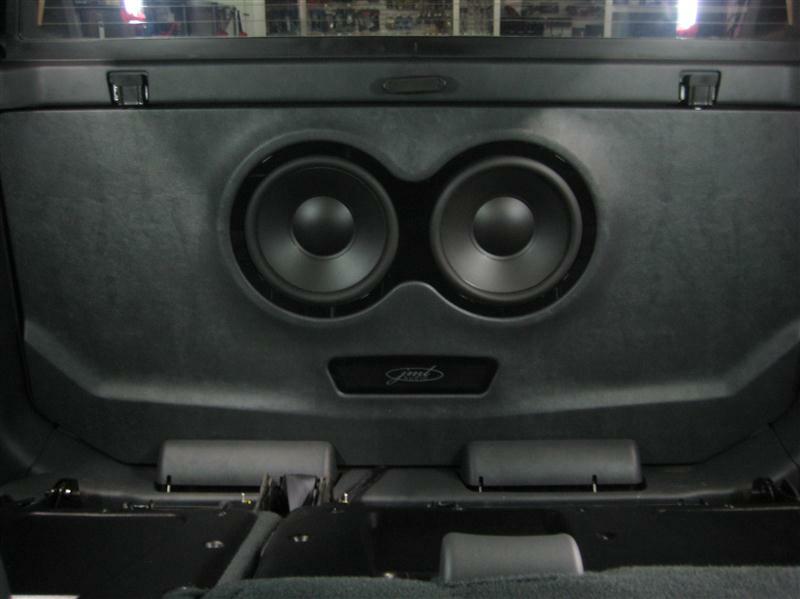 We design an appropriate enhancement to suit your listening preferences and your specific vehicle. We can design and install the audio system of your dreams in any car, truck, boat, off-road vehicle or just about anything else that moves. Mobile audio system design and installation is part of our core, it has been since the day JML Audio began. Custom subwoofer enclosures, multi-channel amplification or custom speaker locations are all no problem. Whether you want to have a symphony on wheels, a mobile dance party or a tastefully executed, period-correct installation in a vintage automobile, we can design and install something unique, just for you. We offer the highest performance products and the expertise to ensure they deliver great sound. Even if your vehicle requires electrical and charging system enhancements or specific fabrication, we plan for everything. It’s a comprehensive design philosophy. It’s all part of the client-centric approach at JML Audio. We realize listening to great music in the car is a highly personal experience and delivering those great experiences is one of our passions. Whether it’s modernizing a dated audio system, upgrading a new vehicle’s sound quality and connectivity or designing your dream audio system from scratch, we can help. Visit us today and let JML Audio show you why installing and delivering great audio systems are part of our DNA.